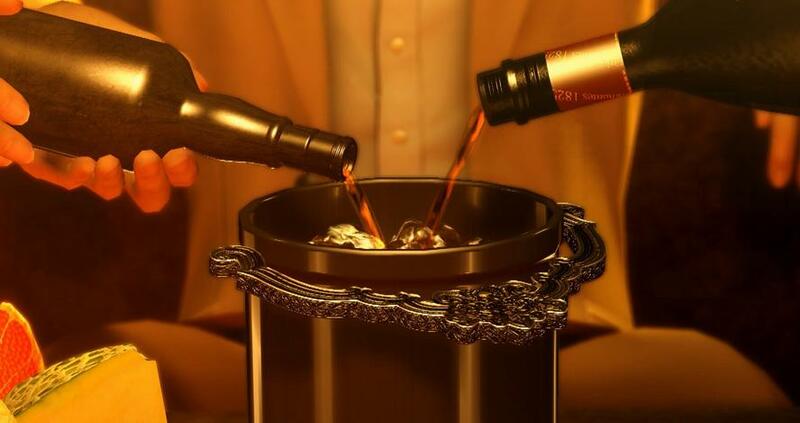 This guide will help you fix the sound crackling issue for some player as well as show you some secret options that don't show in the game menu. Yakuza Zero released on steam and some players are having issues with the sound effects, sound crackling, mixing and fps issues, this guide will attempt to fix these issues and show you some options that are not in the game menu. A lot of players are experience horrible sound effect crackling and some stuttering, this bug is most probably related to the framerate the game is running. 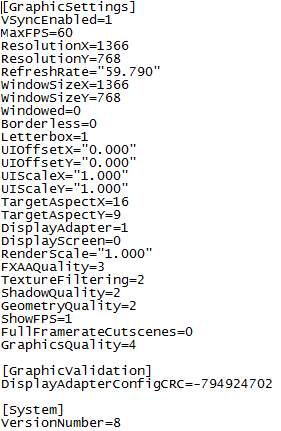 If you enable the framerate visibility in the settings you can see that it jumps to +200 if Vsync not enabled. 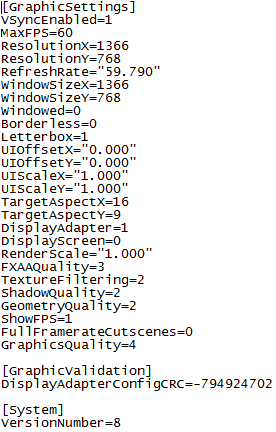 Some people fixed this by capping the framerate with their GPUs softwares but you can do it with the game files as well. You can set the MaxFPS to 30 if you want for performance issues or if you prefer it that way. With these simple changes you can fix the audio crackling bug without having to use external programs like RivaTuner or the Nvidia panel. 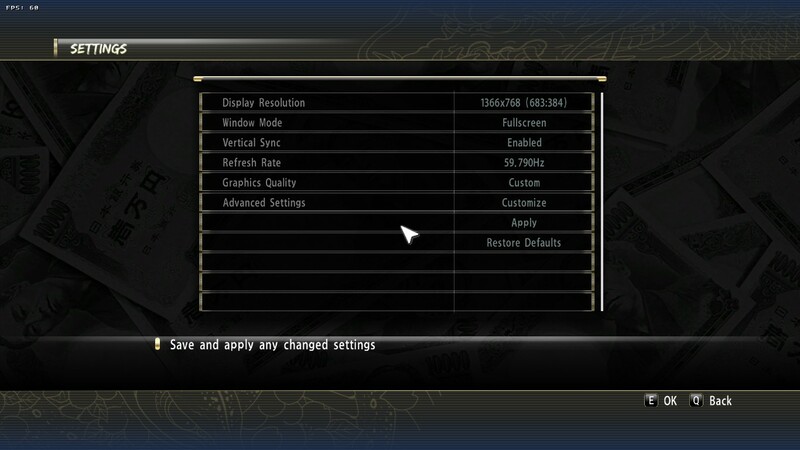 Also as we saw in the Audio fix, there are some graphics settings like manual framerate capping that are not ingame. Still i do not recommend playing too much with the graphic files. 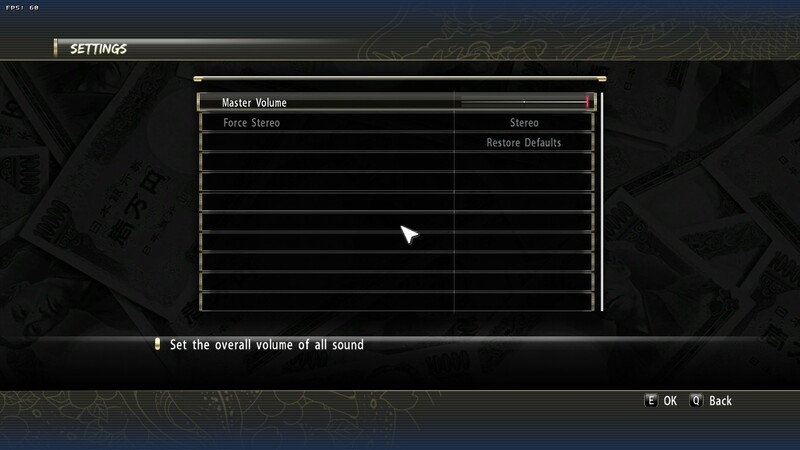 There is also a settings.ini that has a SaveAnywhere=0 value (remember that you have to save manually on this game) but I have not tested this. So I recommend not changing it either, or do it under your own risk.